IF YOU SEE THE LISTING HERE THEN IT'S STILL AVAILABLE. 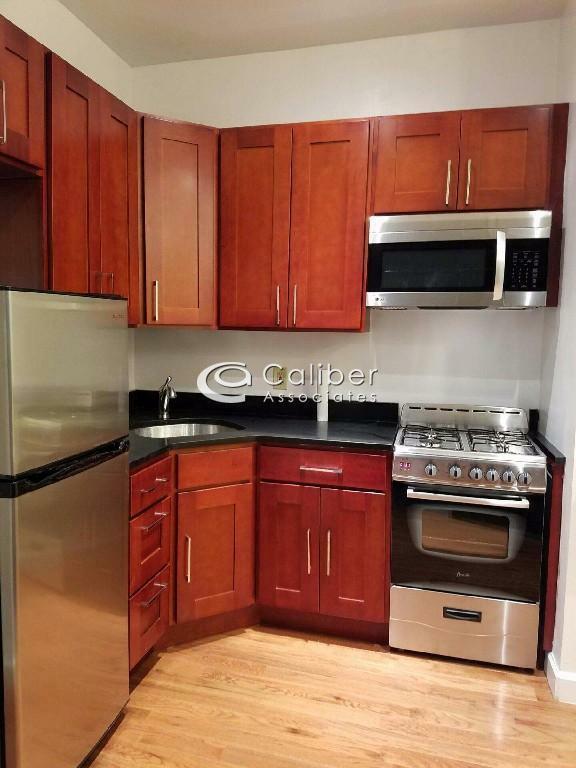 Beautiful True two bedrooms ,Brand New Renovation with great light and closet space. Great location right in the middle of the East Village's best shopping and restaurants. Close to all transportation and walking distance to Tompkins Square Park.